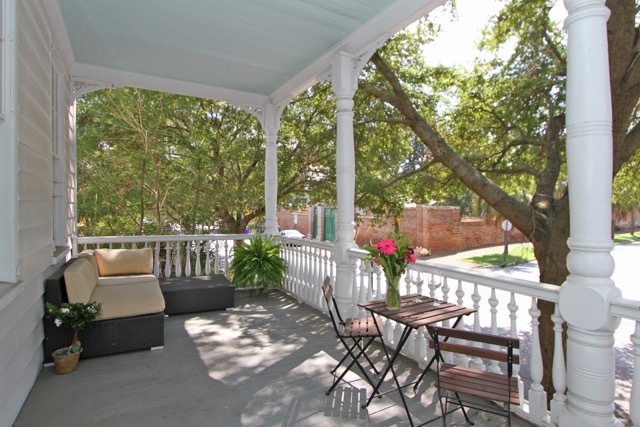 Wagener Terrace is where downtown locals love to live. 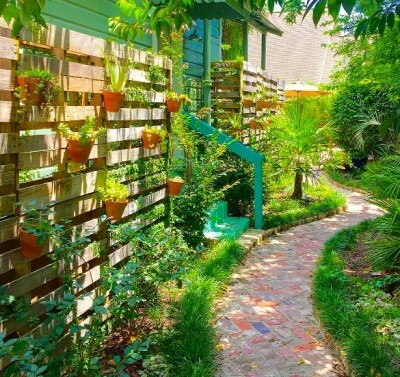 Away from the bustle of the more touristy parts of downtown, Wagener Terrace is an oasis filled with wide sidewalks, Spanish moss-covered live oaks, quiet living, and friendly neighbors, the latter of which range from families to young professionals. Still on the Charleston peninsula, Wagener Terrace is biking distance to the city’s theaters, antiques, shopping, and nightlife. Play: The biggest highlight to living in this area has to be the accessibility to Hampton Park, which is below Wagener Terrace in the Hampton Park Terrace neighborhood. 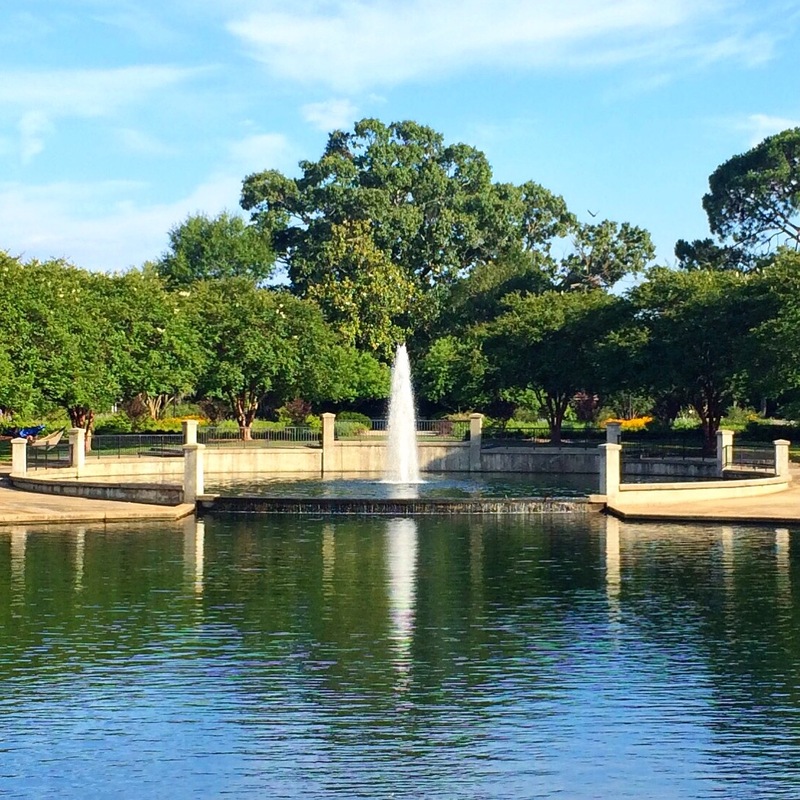 The largest park on the peninsula, Hampton Park is 60 acres of green space where locals jog, bike, walk dogs, picnic, and play. 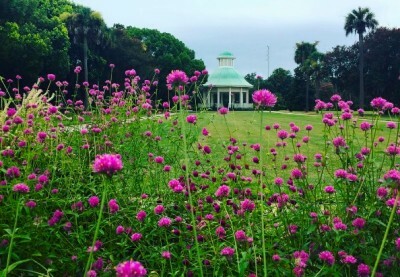 Weddings are held in the park’s picturesque gazebo, books are read by the fountain, and there are plans for an abandoned concessions stand at the park to be restored by the neighboring Park Cafe. 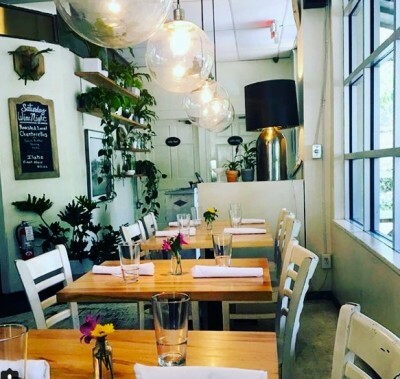 Eat: Speaking of Park Cafe, the bright, airy, and simplistic Rutledge Avenue restaurant is a neighborhood favorite for quality farm-to-table food, wine, and coffee. Just up the street, you’ll find Rutledge Cab Co., another popular local eatery and bar that’s half-owned by actor and Charleston local Bill Murray and features live local music each week. Very close to Wagener Terrace and Hampton Park Terrace is a trendy new spot called NoMo, where you’ll find tons of live music and great wings at Home Team BBQ, a killer brisket at Lewis’ Barbecue, a bar menu and brunch you won’t forget at Edmund’s Oast, and duck-fat fries, taxidermy, and good times at the Tattooed Moose. 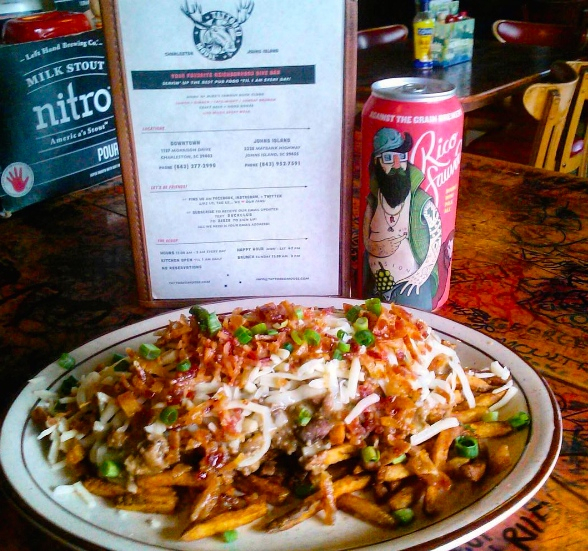 Drink: Also close to Hampton Park is Moe’s Crosstown Tavern, a buzzing local dive bar with great grub and a casual, unpretentious atmosphere. For a local craft beer, head straight to Wagener Terrace’s own Cooper River Brewing Co. on Mechanic Street, where you can get anything from a glass of Nitro Stout to a growler of IPA. 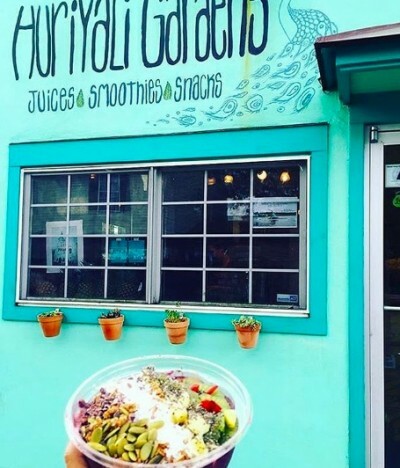 If you’re in the mood for the lighter stuff, check out Huriyali Gardens, a vibrant wee juice haven on Huger Street with nutrient-rich, organic foods and juices and an adjacent garden that will make you feel like you’ve stumbled upon a magical hidden gem. Dance: If you’re in the mood for a boogie, head down to the nearby Faculty Lounge on Huger Street. Not only can you find a reason to dance on weekend nights, the Faculty Lounge also features a quality cocktail menu and a chic, local vibe every single evening. Shop: Locals can bike to Food Lion on King Street, the only large-scale grocery store near the neighborhood. 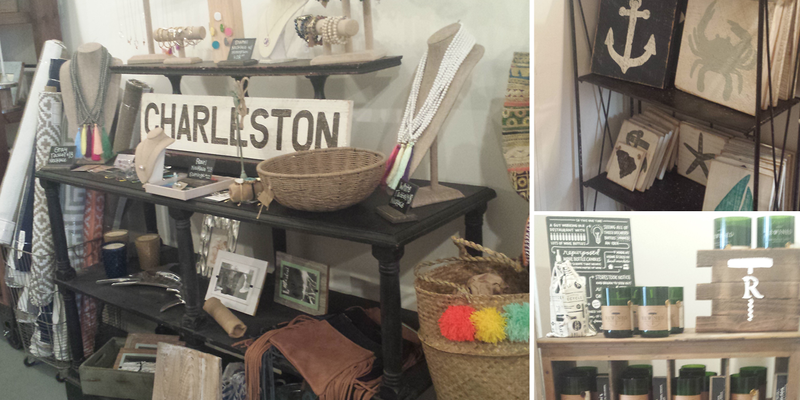 As far as any other types of shopping — be it organic foods or clothes or antiques — there are plenty of great spots a short drive away in either the Historic District or over the Ravenel Bridge in Mt. Pleasant. If this sounds like your kind of neighborhood, stop by the Real Estate Studio and see what adorable bungalows are for sale! 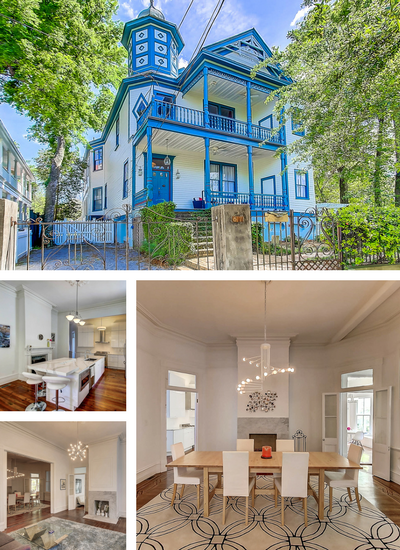 Located in the beautiful Ansonborough district in Historic Charleston, 59 Anson Street is just steps from the City Market and newly renovated Gaillard Auditorium. 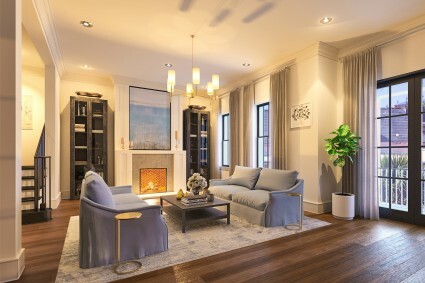 Being just two blocks from King Street shopping and dining, 59 Anson Street is the perfect location for someone looking for a luxurious, urban lifestyle. 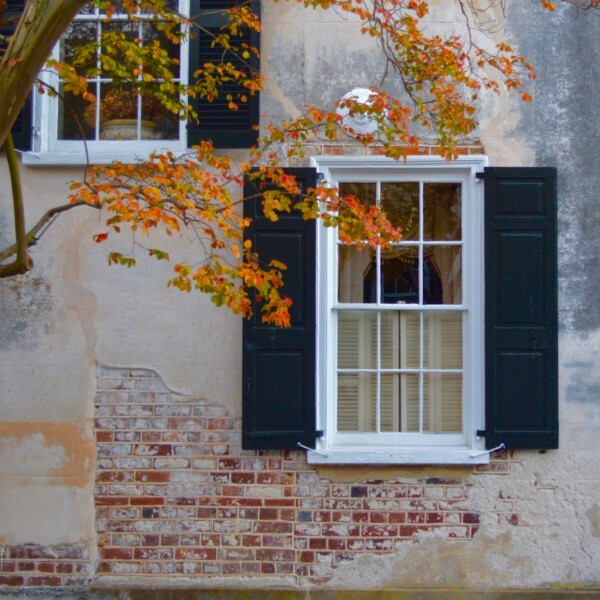 The quiet, shaded streets of Ansonborough offer an array of grand homes built during the 18th and 19 centuries, and includes the oldest house in Charleston, the Col. William Rhett House, built in 1712. 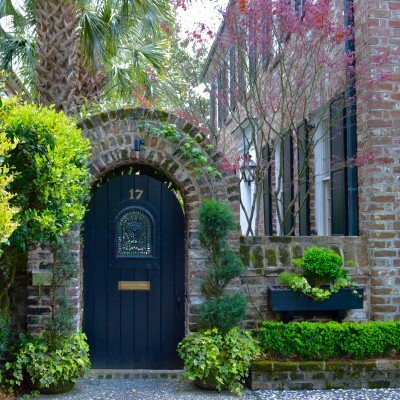 Ansonborough is renowned for Historic Charleston elegance and its atmosphere of sweet serenity, and is one of the most sought out neighborhoods on the Charleston Peninsula. In Ansonborough you will find homes with grand columns and piazzas, roof terraces, wrought iron gates, and intricate gardens. 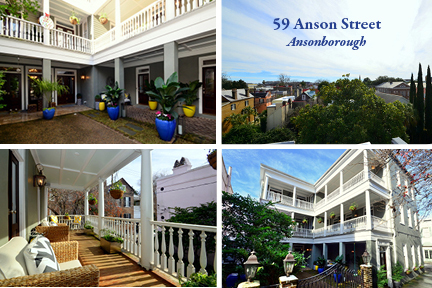 59 Anson Street is no exception when it comes to the grandeur and elegance of the homes in Ansonborough. 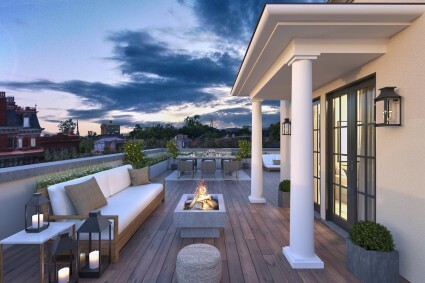 There are sweeping city and harbor views from the roof top, as well as the double piazza. The home boasts a generous 4378 square feet and has five bedrooms, three full bathrooms, and two half bathrooms. The gourmet kitchen is a chef’s dream and features new stainless appliances and rich dark cabinets. The master suite features a large walk in closet and an en suite with a soaking tub and walk in shower. This house is completely turn-key ready with a complete interior and exterior renovation in 2010. 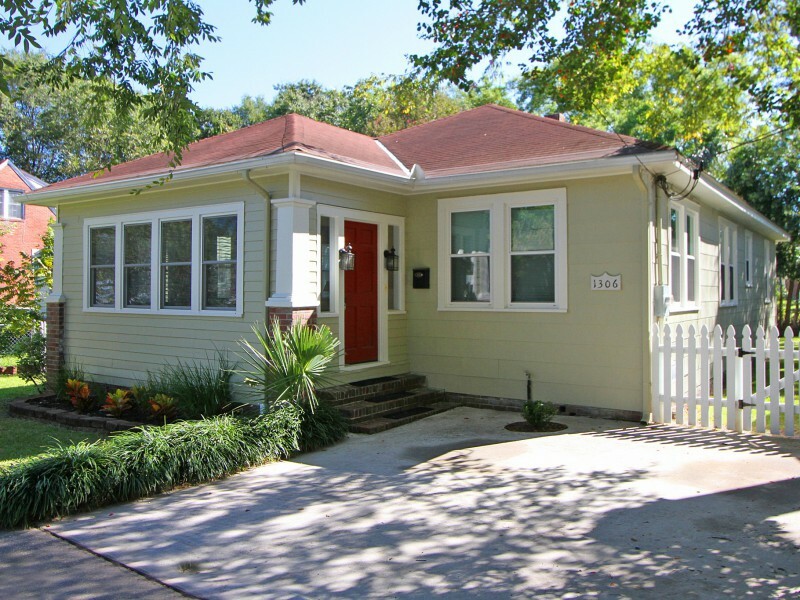 59 Anson Street has all new HVAC, electrical, plumbing, flooring, interior and exterior paint, appliances, and bathrooms. 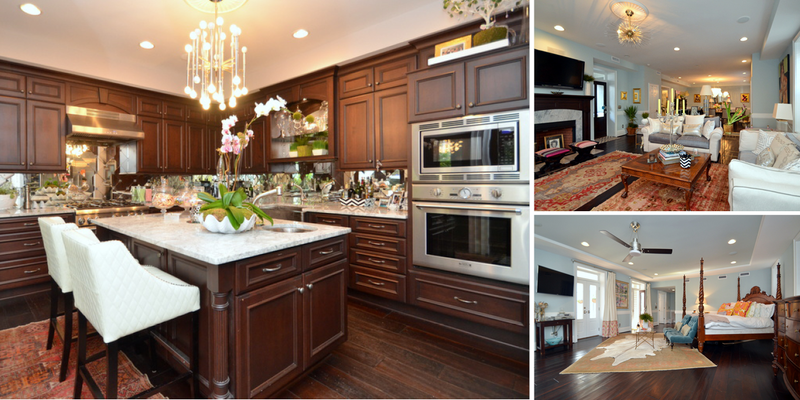 A gourmet kitchen, beautiful fireplace in the living area, and a stunning master suite. 59 Anson has recently returned to the market at $2,199,000. 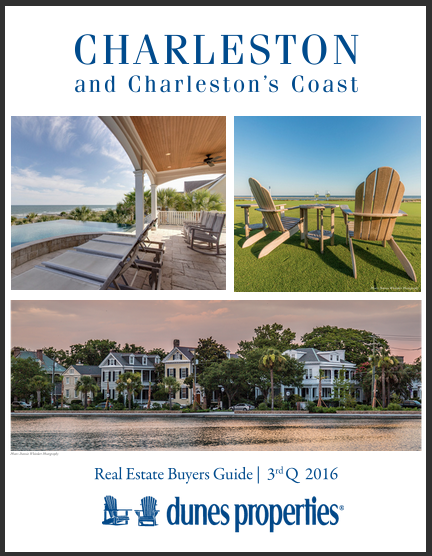 Don’t miss out on this incredible opportunity to live in the heart of Historic Charleston. Contact Jennifer Snowden for more information on this gorgeous property. Dunes Properties: What inspired you to start taking photos? Mark Swick: I have no formal background in photography, and it did not become a passion for me until I moved to Charleston in 2012. Living downtown and spending lots of time on a bike, I quickly developed an appreciation for the impressive historic architecture on the peninsula. Previously I had only used the camera on my iPhone casually, but I began to take pictures in earnest – mainly of doors and windows. I found myself seeking out entire neighborhoods and canvassing their entrances, gates and flower boxes. I was hooked, and it was around that time that I became more serious about sharing my photographs on Instagram. The support of the Instagram community propelled my interest further, and in 2014 I began shooting with a DSLR and editing primarily on a computer. 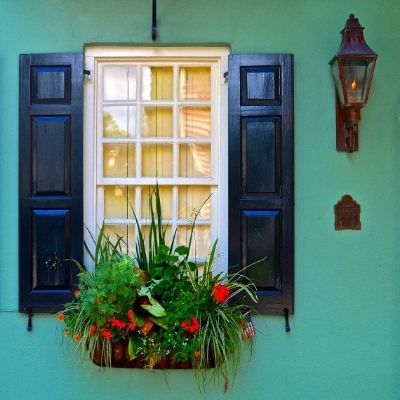 What is your absolute favorite thing to photograph in Charleston? After all this time I’m still entranced by Charleston’s different neighborhoods and architecture. I love being a part of this city; photographing Charleston homes and sharing them with others all over the world is my small contribution to what makes the Lowcountry so great. What do you like to do in your free time besides photography? I spend a lot of time exploring the city with my girlfriend, trying new restaurants and attending local events. I am also very involved in Charleston’s Jewish community. Do you plan on venturing into any other types of photography? I am really fortunate, especially of late, that my humble photography beginnings have led to new professional experiences. I recently photographed a couple’s engagement proposal, and have also done album cover and profile work for a local country duo. I hope to gain additional experiences in portraiture and event photography — who knows where that will take me! You can purchase Mark’s from his website, in any size or medium that you would like. You can also follow him on Instagram and Twitter. 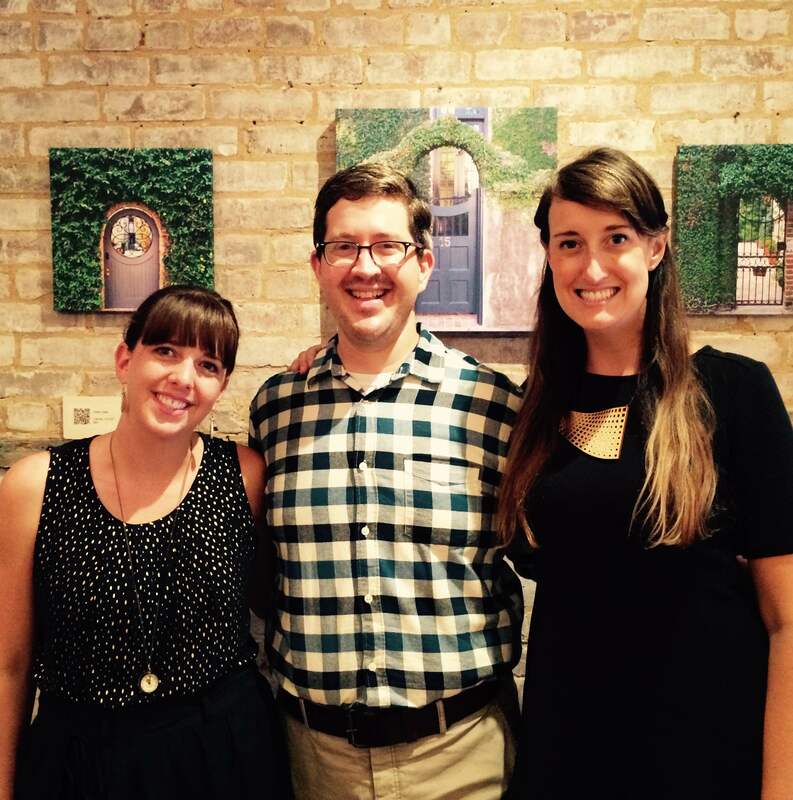 dunes properties agents Angela Wicke and Emily Gildea recently caught up with Mark at his Studio reception, and he is featured this week on their blog Lowcountry Love Letters. Check it out! 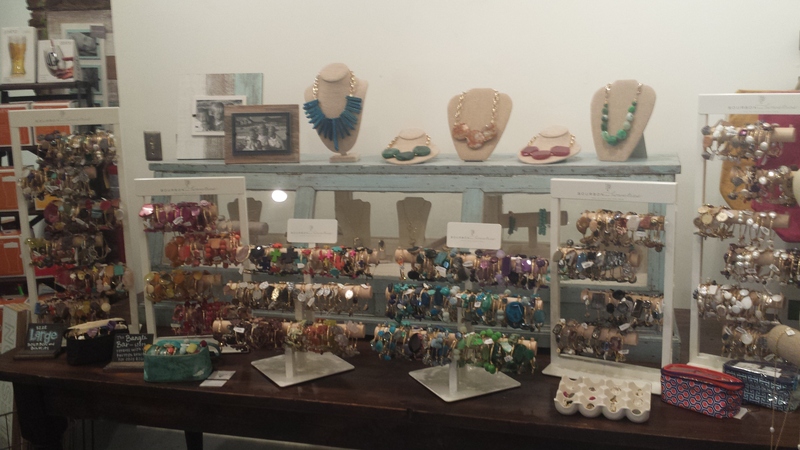 Don’t forget to check back in to The Real Estate Studio where we showcase a new local artist every 6 weeks in our space. We love this town and all the talented people who live, work, and play here. 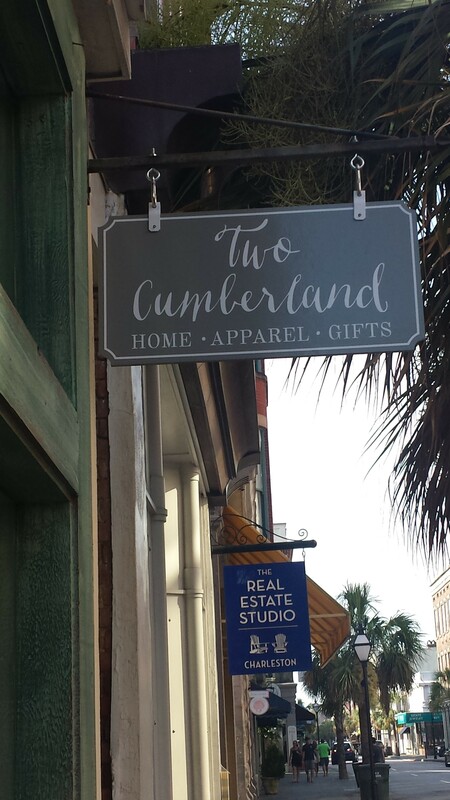 The Real Estate Studio Welcomes Three James Island Artists! The Real Estate Studio is excited to feature “Close to Home,” an exhibit of oil and pastel paintings featuring unique visions of the islands and city of Charleston by James Island artists Susan Trott, Jane Hart, and Anna Cox. This beautiful exhibit of landscapes and architecture of the area will be on display from February 11 – March 24, 2015, with an Artists Reception on Friday, February 13 from 5-8pm. 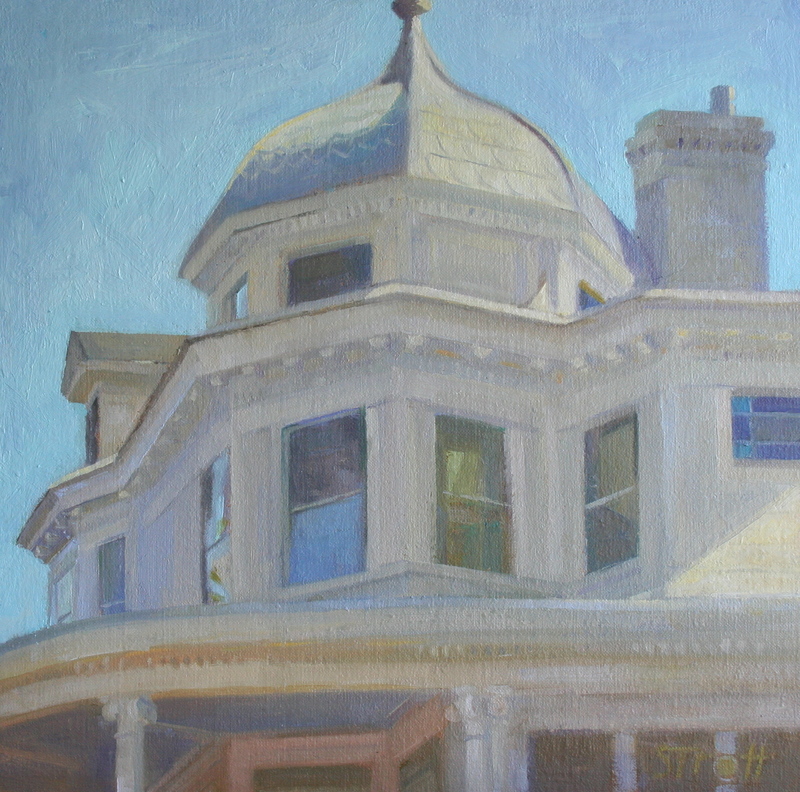 Susan Trott began painting at a young age, exploring the galleries and museums of Washington, D.C. After attending the Art School at Virginia Commonwealth University she became further attracted to the culture and architectural details of historic cities. Trott has lived in Charleston for over 30 years and can frequently be seen painting outdoors around historic Charleston. 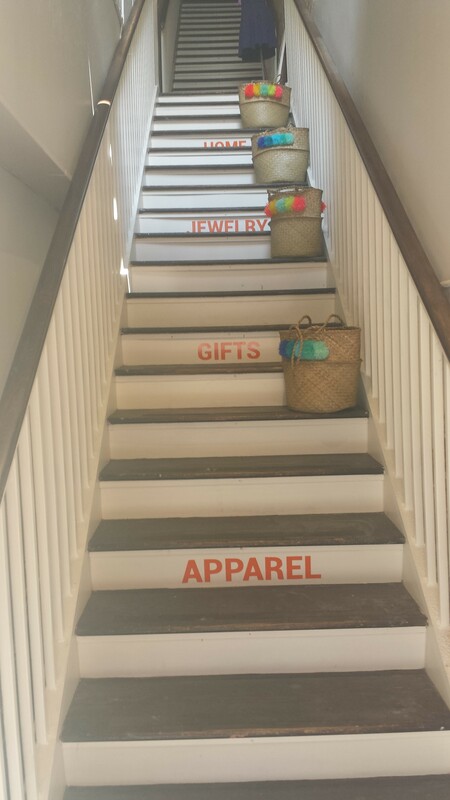 She takes inspiration for her work from the historic architecture of Charleston, including buildings with interesting features or unique signage. You can see Susan’s work at www.susantrott.com. class. Soon after, master pastelist Claire Miller Hopkins introduced Hart to pastels and since then she has taken college-level art classes and studied extensively with well-known artists. She considers the composition, or design, to be key to a successful painting and loves that painting is a constant learning process. 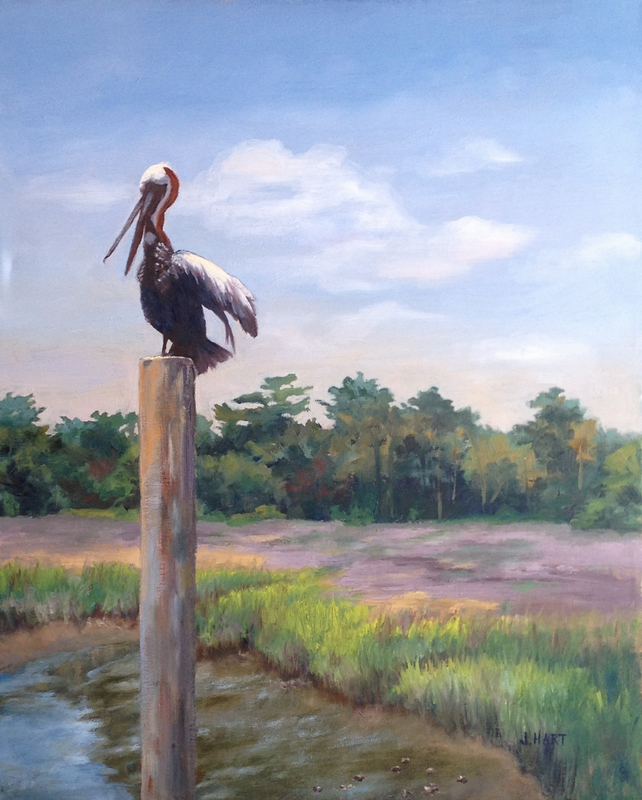 Jane’s oil paintings and pastels have been exhibited in both juried and invitational exhibitions, including the Piccolo Spoleto Juried Art Exhibition and Southeastern Pastel Society Exhibition. See more of Jane’s work at www.janehartart.com. Anna Cox was introduced to oil painting in a class at the Corcoran School of Art & Design while she was working as an interior designer in the metro D.C. area. She traveled to Italy to continue her study and over the last 7 years Cox has combined her interior design skills and oil paintings to give her the unique ability to create personalized works that perfectly accent homes and offices. 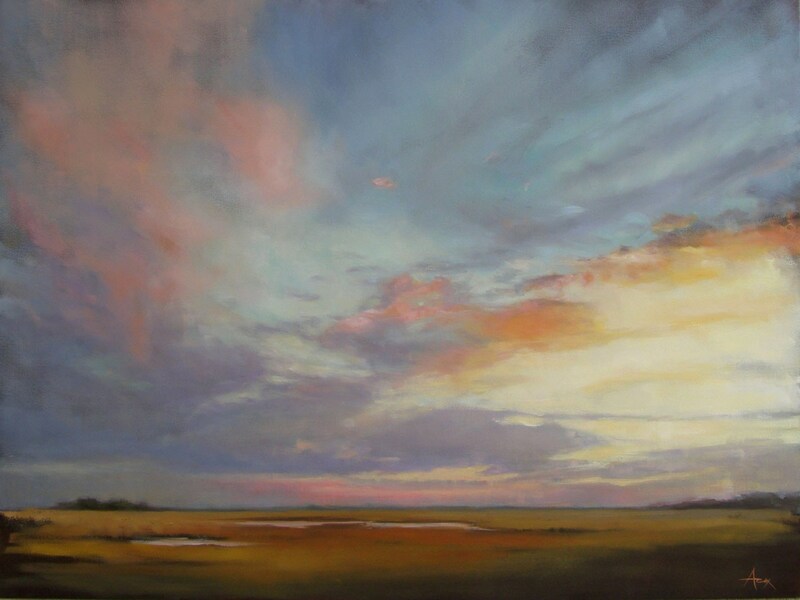 After moving to Charleston, Anna found the natural landscape to be a perfect subject to explore and intends for her work to convey a shared respect, gratitude, and love for nature that supports and connects everyone. You can see Anna’s work at www.annacoxstudio.com. dunes properties is seeking a dynamic individual who is familiar with the Charleston coast and has marketing and administrative experience to fulfill the role of Sales and Marketing Coordinator at the Real Estate Studio (TRES), reporting to the Director of Real Estate Operations and to the Director of Marketing. This individual is responsible for providing administrative support to a team of real estate agents, along with supporting the Director of Marketing and managing the office. -Coordinate with outside vendors to order items for TRES as needed such as standard office supplies, bathroom and kitchen supplies, bottled water, etc. -General administrative duties such as answering & transferring calls with admins from other offices and transferring vacation rental calls to the vacation rental department. Real Estate License or previous experience in a real estate office a plus! Experience using Mailchimp a plus! To Apply: Please submit your cover letter, salary expectations, résumé, and any other information you find relevant to the position that will “wow” us to ryoung[at]dunesproperties.com. Please no calls. dunes properties is a boutique real estate, vacation rental, and property management company serving the Charleston area since 1989 with offices in Downtown Charleston, Folly Beach, Isle of Palms, and the Kiawah/Seabrook area. In 2007, dunes properties opened their flagship location at 214 King St., The Real Estate Studio – a new way for people to view area real estate, from the comfort of a couch with the ease of a custom interface on a wide-screen TV – all in a beautiful, no-pressure environment across from Charleston Place.